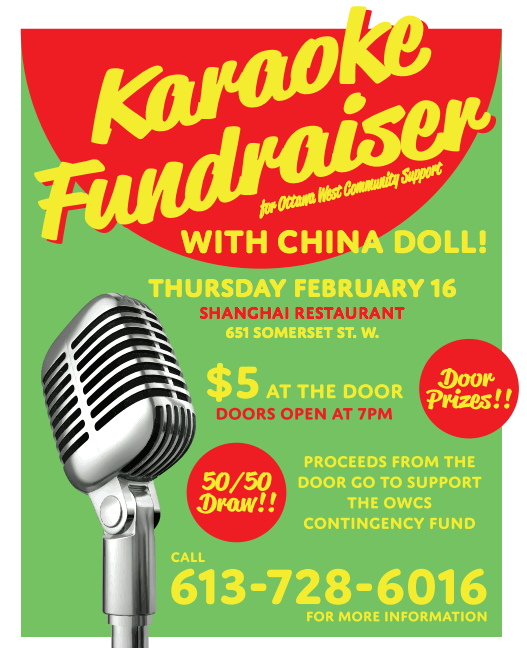 Shanghai Restaurant 651 Somerset St. W.
Our 2016 Fundraising Event Was a Great Success! 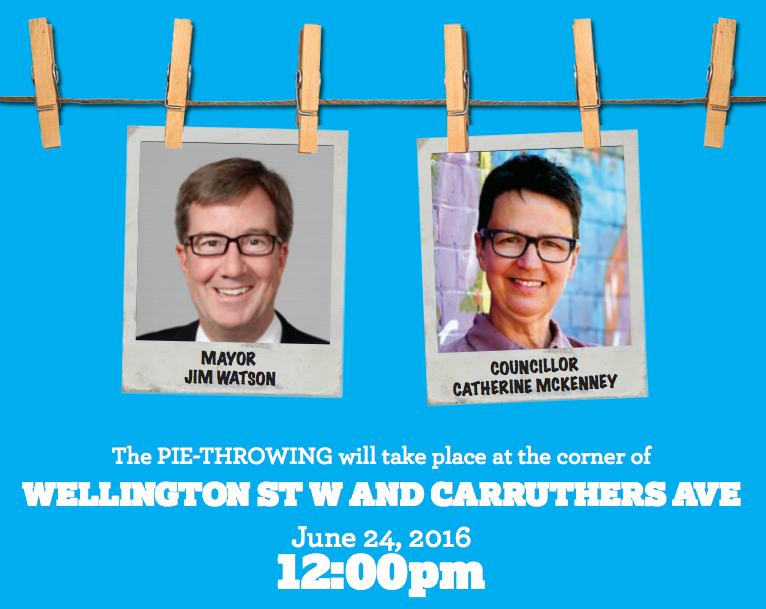 We would like to extend a heartfelt thank you to everyone who donated to, participated in, and volunteered at our Pie-a-Guy (or Gal) fundraiser on Friday June 24, 2016. We are overwhelmed by the support we received from our community. This is truly a special neighbourhood, full of caring individuals and businesses. We would also like to thank all of the area businesses that contributed to the day. Because of them, our fundraising efforts were boosted. We are blessed to be surrounded by such a generous community. With your support we are better able to serve more than 3,500 seniors and adults with disabilities in our community each year.